Does anyone else really struggle shopping for guys? Nate is a pretty stylish guy and will wear most of what I suggest is in style, but I still feel like men's fashion is either super fashion forward or super dad-style. 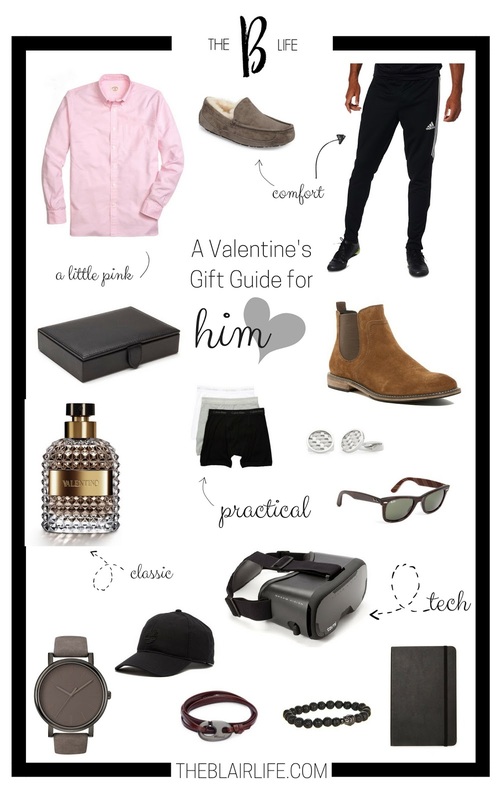 That being said, I wanted to pull together some fashion forward dad-style gifts perfect for Valentine's Day or any day really. There is always a reason to gift. Who else struggles with shopping for guys?